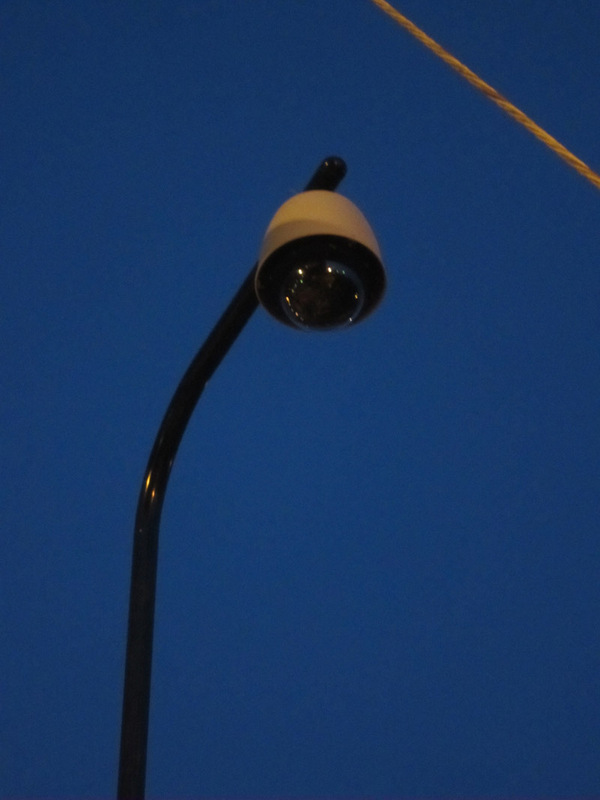 A new spy camera has been installed on the north side of Rt. 50 next to the Westmoreland Pedestrian Overpass (across the street from Rosslyn's Iwo Jima Best Western). 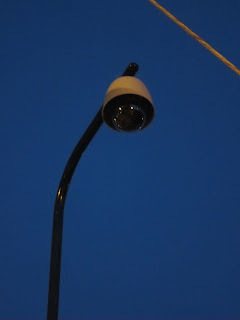 The surveillance apparatus is much more modern than one that a local investigative journalist found in downtown Rosslyn. Show some neighborly Rosslyn spirit and wave to the camera as you pass by.